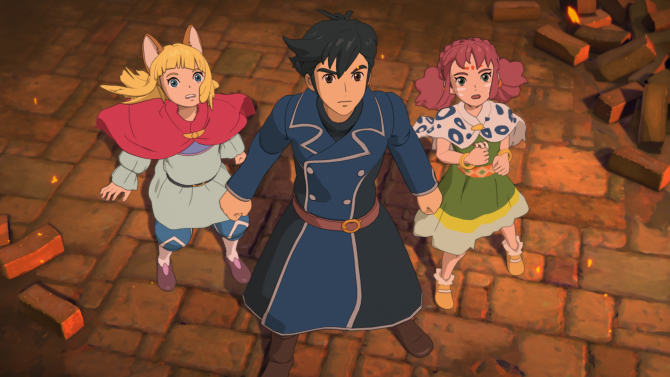 Bandai Namco Entertainment has revealed that Ni No Kuni II: Revenant Kingdom is on its way to release after officially "going gold." 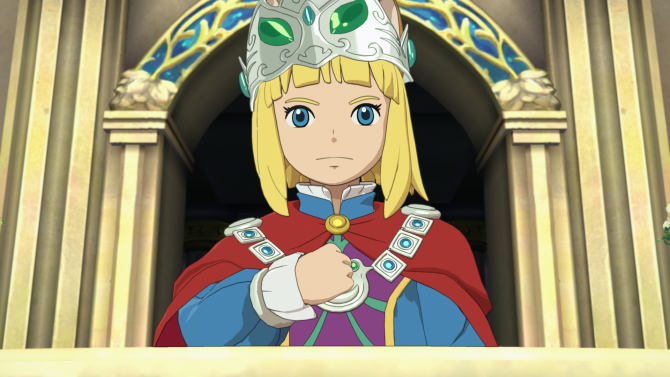 As the long-awaited follow-up to the acclaimed Ni No Kuni: Wrath of the White Witch, the upcoming Ni No Kuni II: Revenant Kingdom is set to bring players once again into a fantastical and colorful world as the young king Evan Pettiwhisker Tildrum seeks to reclaim his kingdom, and now the game is one step closer to release. 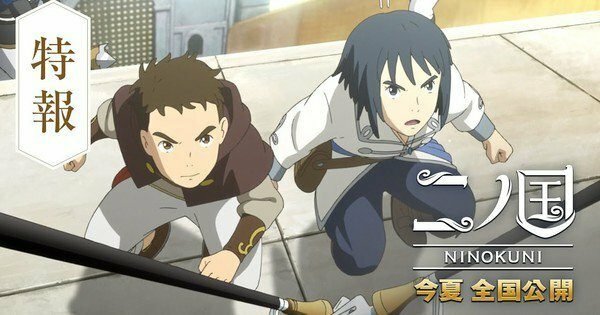 Publisher Bandai Namco Entertainment announced that Ni No Kuni II: Revenant Kingdom has officially “gone gold.” For those unaware with the term, that means that the game has essentially completed development, and will be prepared for manufacturing for its impending release, marking a big milestone for the game ahead of its launch next month. 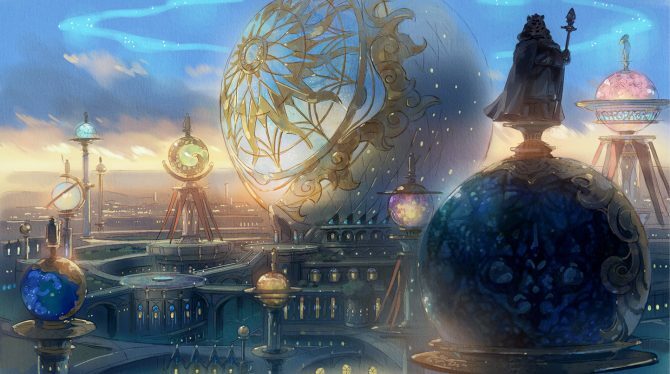 The very first appearance of the game came all the way back at PlayStation Experience 2015, and since then new information has come forward over the past two years to shed light on the eagerly-anticipated JRPG. The game previously was targeting its release in January of this year, but was pushed back to March late last year to provide additional time for the team to implement some new modes and features. In addition to the game’s confirmed gold status, Bandai Namco also released a new behind-the-scenes video from the development team at Level-5 sharing some more info on the battle system and the game’s new Kingdom and Army Battle Modes. Fans of airships will also happen to find much to enjoy from the newly-released look at the game. Ni No Kuni II: Revenant Kingdom will release for PS4 and PC on March 23rd, 2018. For more on the game ahead of next month’s release, you can check out some recent screenshots released, alongside several new bits of gameplay footage.